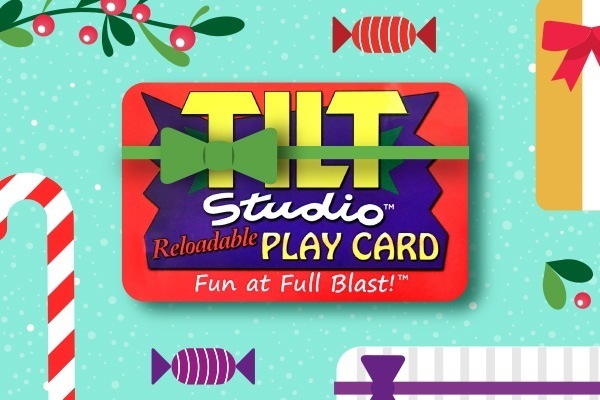 Book your Group Events at Tilt Studio Valley Mall! If you have questions or would rather talk to someone now, call us at (301) 494-8560. PLEASE CALL (301) 494-8560 TO DISCUSS YOUR GROUP WITH US. Attractions may include, but are not limited to, Laser Tag, Bobsled, Hummer Cars, Mini Golf, Bumper Cars, Daytona Racing, etc. 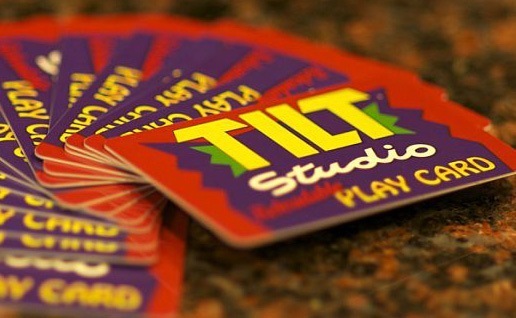 Please contact events@tiltStudio.com for a complete list of attractions for the location you would like to book at. Party Room time based on availability. No discounts will be issued if a time is chosen with limited room space available. You will be made aware of this at the time of booking and offered a different time.